The Toronto Maple Leafs may still be the biggest name in the NHL but they have also been one of the league's biggest enigmas at the same time. They have only made the playoffs once since the 2004-05 lockout, with that coming last year, and looked like a strong contender for the playoffs this year before fading badly down the stretch. 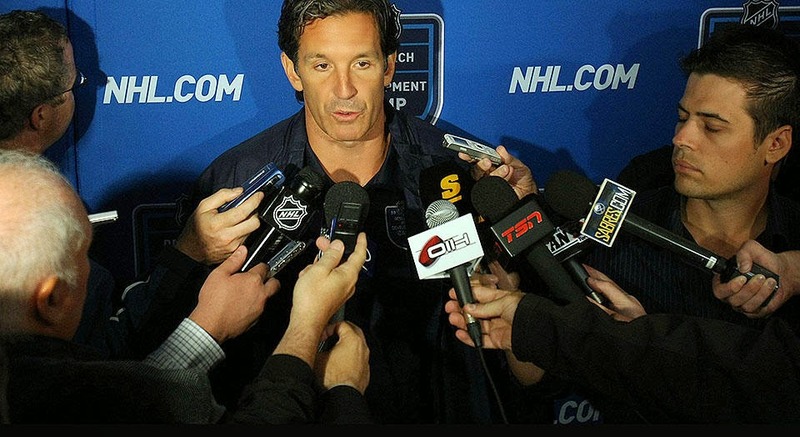 Now they have a new sheriff in town to run the organization and it's NHL director of player safety Brendan Shanahan, as first reported by the Toronto Star. I think this is a strong hire and here's why. Apparently, some cable news anchors have had some struggle with a couple of notable and somewhat similar acronyms in the news this week as the NCAA is in the news for the conclusion of March Madness while the NAACP is in the news thanks the upcoming 50th anniversary of the 1964 Civil Rights Act. And to keep it down the middle, we have culprits from both Fox News Channel as well as MSNBC to enjoy. 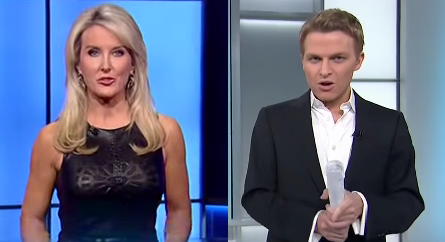 First up, and I know you have probably seen this one before, we have Heather Childers from Fox and Friends First. 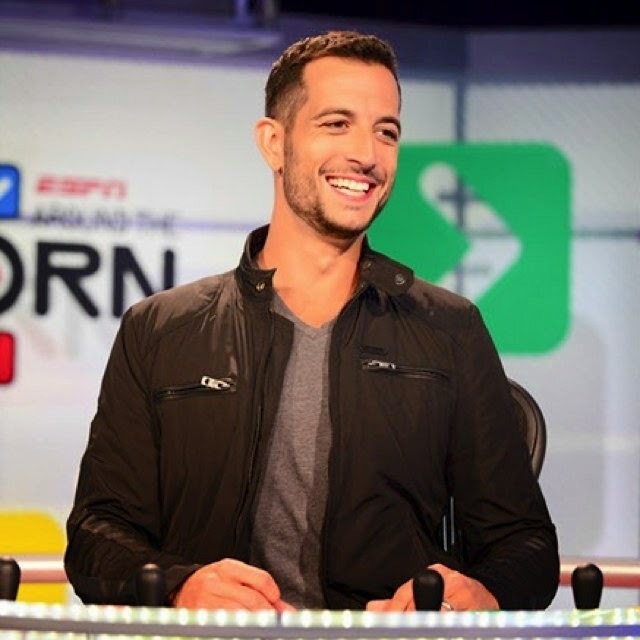 Of all the folks part of the vast ESPN empire, the so-called "Worldwide Leader in Sports" if you will, one of the more underrated talents at the network is Tony Reali, the host of Around the Horn since replacing Max Kellerman in 2004 and the afectionately-labeled "Stat Boy" at Pardon the Interruption since joining the show in 2001. But now his star will continue rise as The Hollywood Reporter broke the news this morning that he will be adding a regular role on ABC's Good Morning America. The hosts of ESPN Radio's Mike and Mike in the Morning are known for making their yearly wagers on the NCAA Tournament bracket challenge, and that the loser has to undergo some sort of action as a result. Once again, co-host Mike Greenberg lost the challenge and thus, as part of the bet, had to milk a cow (again). He milked said cow this morning, and then got pooped on. Luckily, or unluckily, we have got video of it which we know you will enjoy. Let's go to the videotape. It is that time again when all eyes will be focused on Augusta National Golf Course down in Georgia for the 78th edition of the Masters Tournament. It is the first major of the PGA Tour season as well as the most prestigious, and the ability to put on that green jacket is a sign of future immortality for any golfer? Who will be that golfer that will win the 2014 Masters? 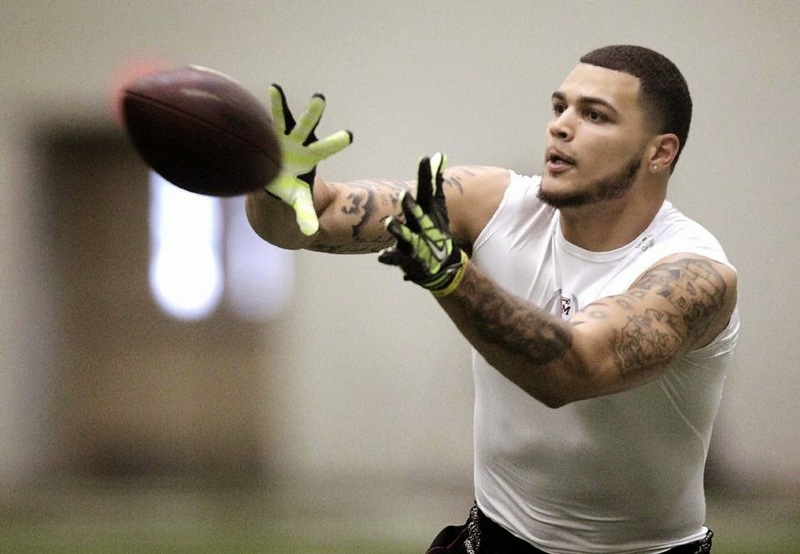 It is time for another one of my mock drafts for the 2014 draft cycle, I know you folks out there have been eagerly awaiting it. This is the 13th edition, enjoy it. As CBS always does with the conclusion of the tournament, here is the epic that is One Shining Moment, here to celebrate one hell of an NCAA Tournament. Enjoy. What's that Jim Nantz line? Oh yes, "a tradition unlike any other." And the Masters is just that; there simply is nothing quite like it. 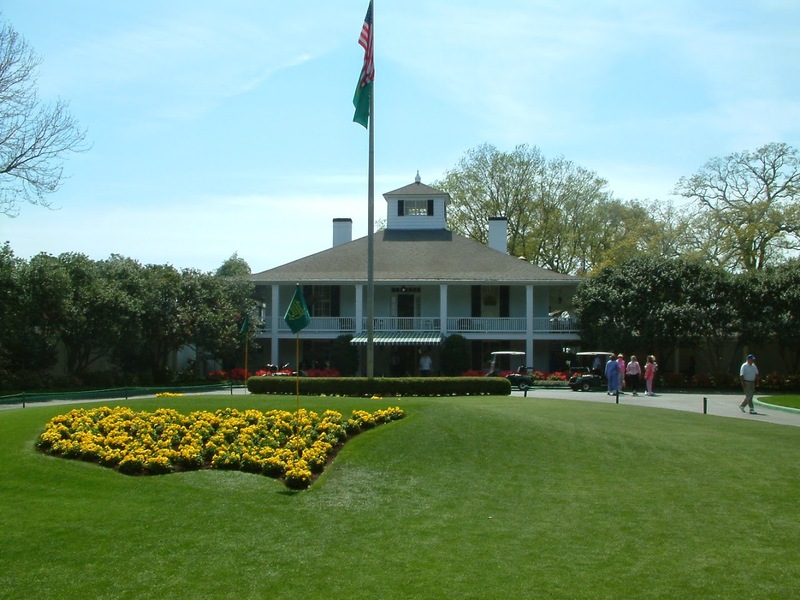 Multiple networks will take part in the broadcast of the 2014 Masters Tournament all week long. Let's take a look at the coverage plans for Augusta. 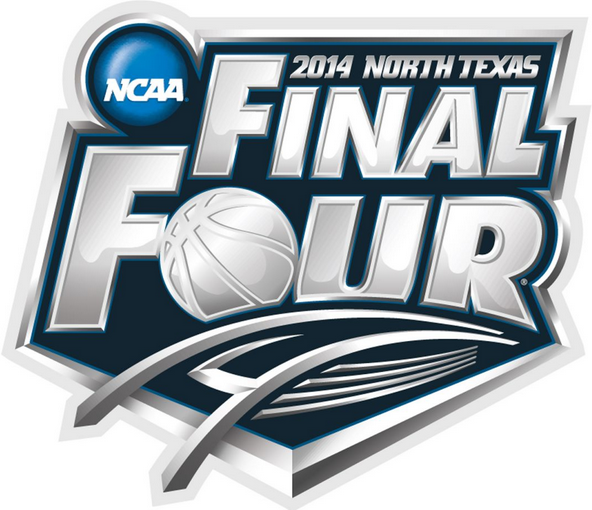 There you have it America, a seven seed taking on an eight seed in the 2014 National Championship Game. 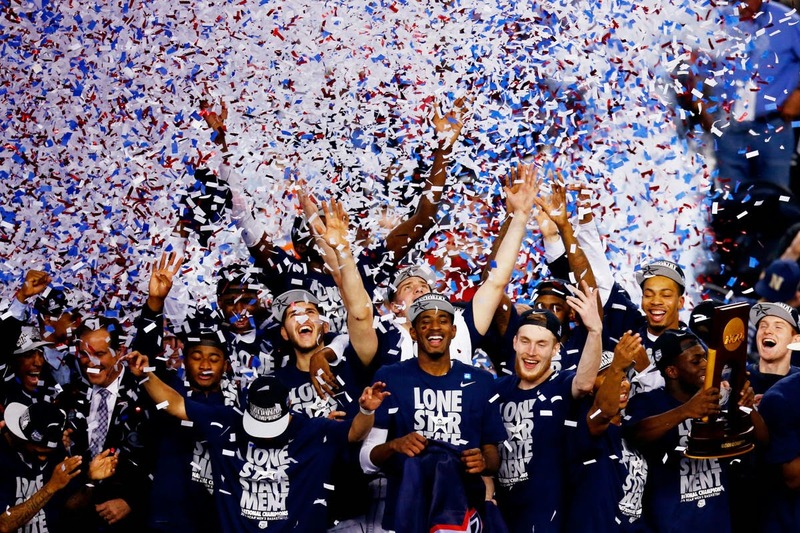 It surely has been an NCAA Tournament to remember but even then, I do not know too many folks that would have had a Connecticut-Kentucky showdown at its conclusion. Actually I don't know any, so there's that. We have whittled down the Final Four to two, but there can only be one team cutting down the nets Monday night in Arlington? Will it be the Huskies winning their fourth title or will be it be the Wildcats winning their ninth title? Here are my predictions. So last night as the Final Four was on cable for the first time ever, Turner Sports experimented with what they called "Teamcasts." While the main broadcast was on TBS, TNT and truTV had separate broadcast crews that were focused on one of the teams. TNT had Florida and Kentucky while truTV had Connecticut and Wisconsin. 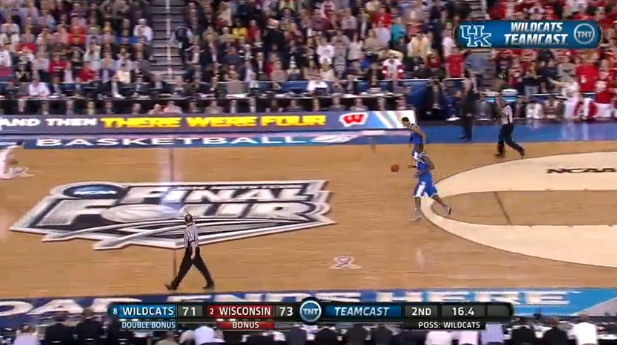 This apparently confused people as you had viewers that apparently could not read a sizable TEAMCAST graphic at the top of the screen (as shown here) and thought that inherently one-sided announcers, particularly the absurd Kentucky crew, was the actual broadcast. 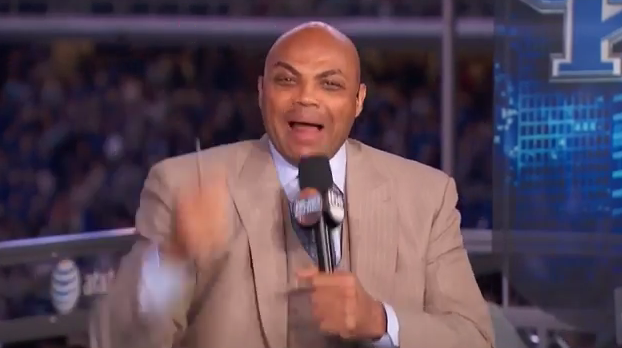 This led to websites putting together lists and lists of these confused fans, and it also led to a fantastic rant from Mr. Charles Barkley. Let's go to the videotape. 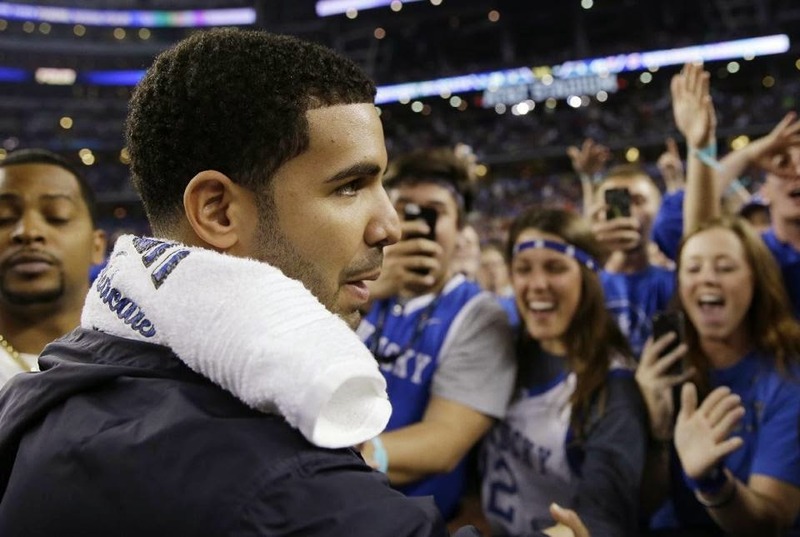 Now popular rapper Drake was the Final Four tonight for some reason and in the wake of Kentucky winning a wild ballgame against Wisconsin, he decided to enter the Wildcats locker room to make the celebration about himself to "celebrate" with the victors, who will play Connecticut on Monday night for the National Championship. We have seen this nonsense from Drake before because once a groupie, always a groupie. So when a reporter from the Palm Beach Post saw the Canadian exiting the locker room, he asked him a brilliant and hilarious question. Let's go to the videotape.